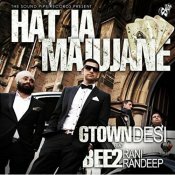 The Sound Pipe Records are proud to present the highly anticipated single by Gtown Desi entitled “Hat Ja Majujane” featuring Bee2 & Rani Randeep! 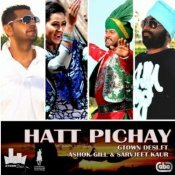 Check out the brand new single released from Gtown Desi entitled Hatt Pichay featuring Ashok Gill & Sarvjeet Kaur!! 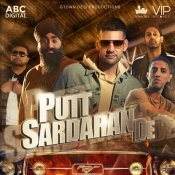 ARE YOU Gtown Desi? Contact us to get a featured artist profile page.